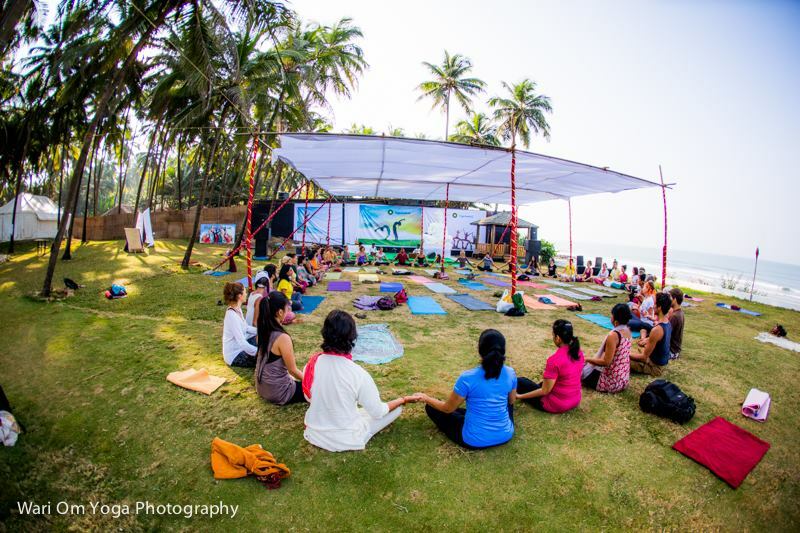 The India Yoga Festival is a 3 day celebration of the tradition of Yoga and its evolution around the world. Throughout each day workshops will be held on various Yoga styles inclusive of styles such as AcroYoga and Scaravelli. Each morning begins with chants and meditations. This event runs from 4th to 8th of January, 2016 and is open to everyone. Some activities are available without payment or registration. To see the full schedule, visit www.indiayogafestival.com or go to the festival’s Facebook page. Send us a personal message on our Facebook page yoga.in why you would like to attend the India Yoga Festival 2016 and win one of five free tickets! i am very much glad to know you are organise yoga camp at goa.i want join your camp.with regards. C R Samanta.kolkata.